Pack a MATTERbox. Fuel a Future. 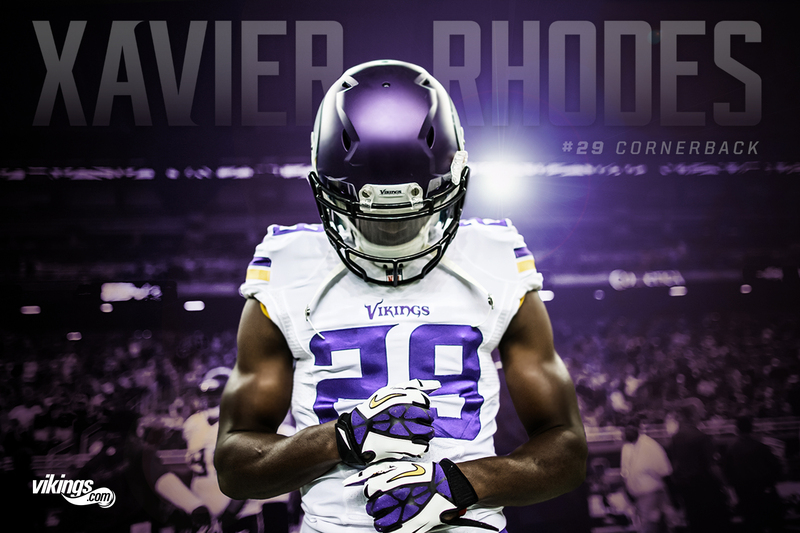 Join Minnesota Vikings cornerback Xavier Rhodes, Vikings Legends & The Minnesota Vikings Cheerleaders to pack a MATTERbox of 5 healthy meals & nutrition challenges to give to someone who could benefit in our community. While you pack enjoy MATTERbox cooking demonstrations & appetizers from CRAVE Chefs, plus everyone who packs a MATTERbox will receive a free kids meal or drink ticket redeemable at any CRAVE location. This family-friendly event is a part of CRAVE Cares program’s partnership with MATTER during the month of February. 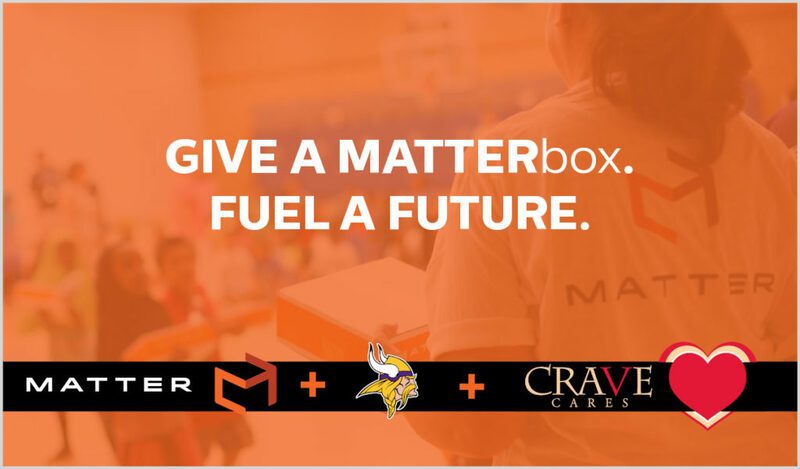 In addition to the CRAVE Cares Menu, from which a portion of the proceeds are donated to MATTER, CRAVE is joining forces with fellow Company That Matter’s The Minnesota Vikings to engage the public in building a healthy community, 1 MATTERbox at a time.